From that perfect date night dress to a comfy and casual outfit, Apricot Lane Boutique has everything you need to create the perfect look for any occasion. You can count on our expert staff to help you find what you’re looking for — and if we don’t yet have it, we’ll do our best to get it! We are a locally-owned-and-operated women’s clothing store in Missoula, Montana that prides itself in putting the customer and its community first. It’s part of a franchise philosophy that has been serving the brand and its customers for over 23 years. Apricot Lane Boutique Missoula, like all of our stores, is independently owned and operated, but part of a much larger brand family. We work tirelessly to make sure women of all ages are offered flattering, timeless, and fun clothing and accessories that are high-quality and affordable. 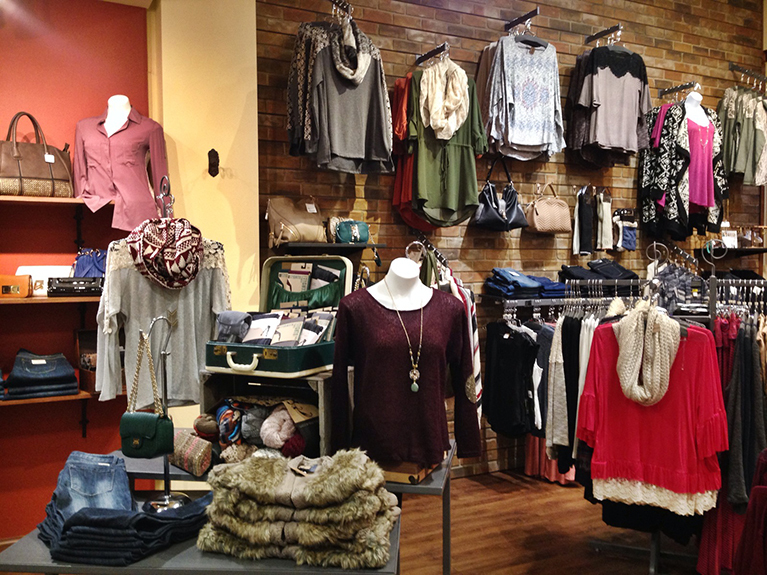 You won’t feel overwhelmed or out of place at our women’s clothing boutique. Our relaxed atmosphere is meant to give you the time and space to browse our lines, try pieces on, and make the perfect choice for you. 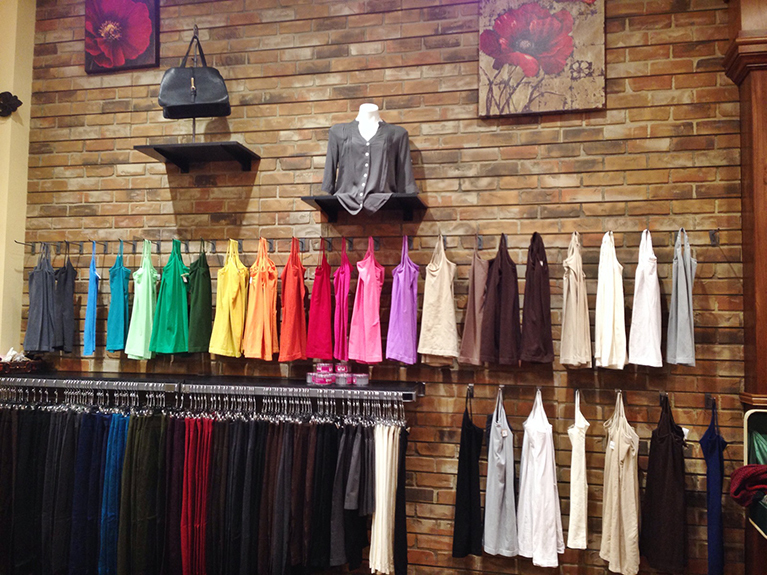 Our fashion consultants love to interact and engage with all of our customers, making sure you find the right color, size, and style. You are why we love to come to work every day! 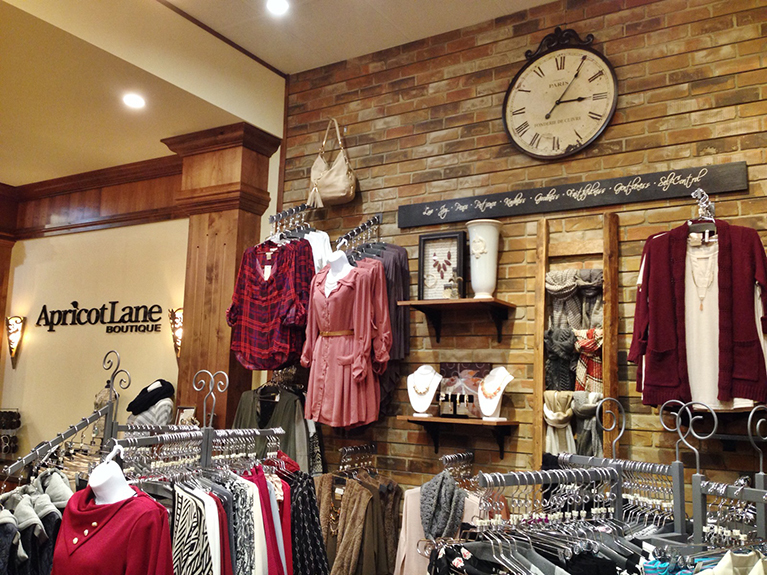 It is the mission of Apricot Lane Boutique in Missoula to offer each customer experience that long will be remembered. 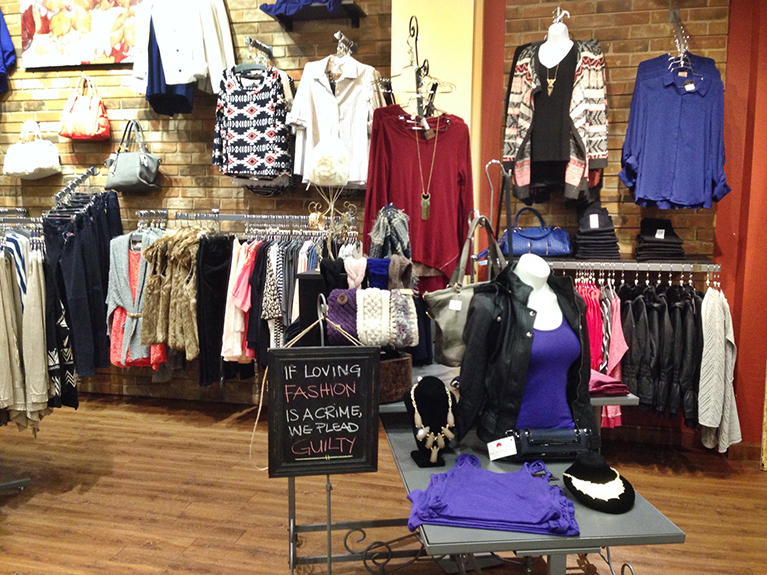 Visit Our Women’s Clothing Boutique in Missoula Today! We love seeing your friendly faces in our women’s clothing store, and we’ll make sure your experience is easy, friendly, and all about helping you find exactly what you want or need at the perfect price. How long have you lived at your present address? How long have you lived at your previous address? If Yes; How old are you? Have you ever applied with this company before? Give the names of two persons not related to you whom you have known for at least one year. I authorize investigation of all statements contained in this application. I understand that misrepresentation of facts called for is cause for dismissal. I further understand and agree that my employment is for no defined period and may, regardless of the date and payment of my wages and salary, be terminated at any time without previous notice. Launch your own business with the strength of an established brand and get a head start on developing a loyal customer base. Find out more about our exciting franchise opportunities by filling out our REQUEST INFORMATION form on our franchise information page. ©2019 COUNTRY VISIONS, INC. ALL RIGHTS RESERVED.